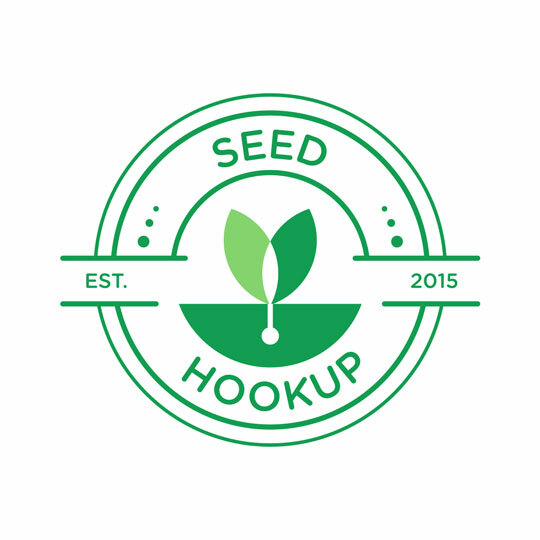 Seed Hookup is a mobile app and resource for people to communicate and exchange seeds. The app supports sustainable agriculture and organic gardening- initiatives that make lives healthier and help our planet become a better place to live. The concept of the logo is two leaves intersecting at the center, which represents exchange and interaction. I designed the brand and different logo options for the app.